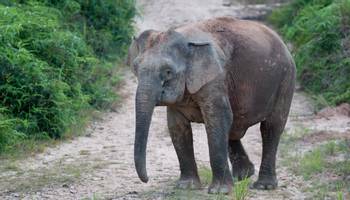 The Malaysian Province of Sabah in northern Borneo is a prosperous state with a good infrastructure and excellent national parks system. 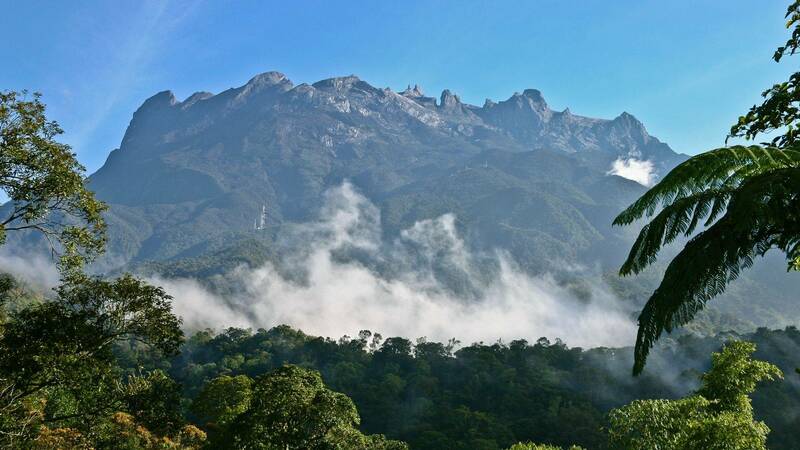 Kota Kinabalu is Sabah’s affluent capital. The impressive Mount Kinabalu (4,101 metres) is the highest mountain between the Himalaya and New Guinea. 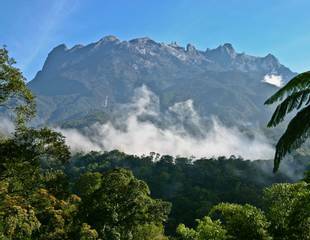 Mount Kinabalu National Park was established in 1964 to protect the massif and its surrounding area. 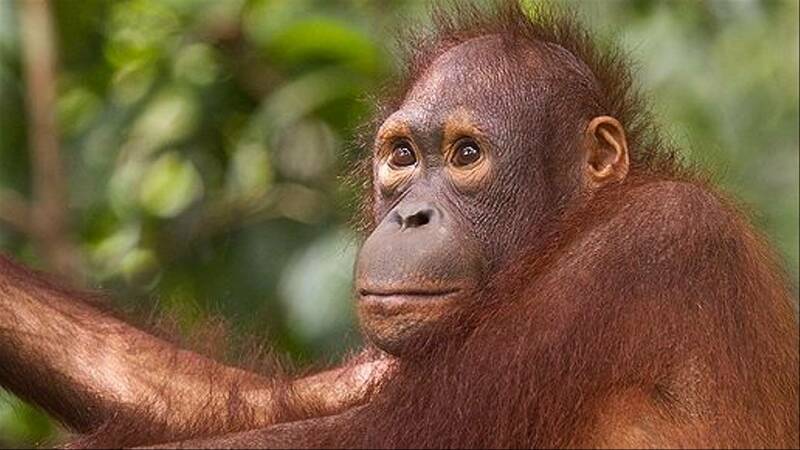 Sepilok Orang-utan Rehabilitation Centre was set up in 1964 to help once captive or displaced Orang-utans learn to fend for themselves back in the wild. 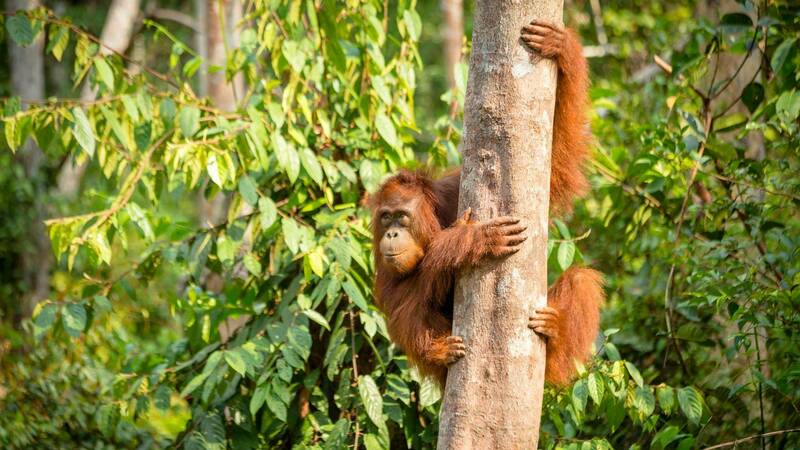 Borneo is home to the oldest rainforests on Earth. 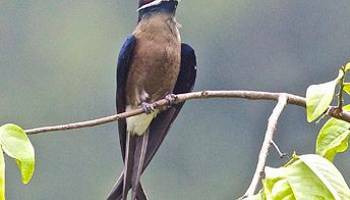 The Danum Valley contains one of the last remaining tracts of primary lowland diptocarp forest and is renowned as one of the very best natural history sites in South-east Asia. 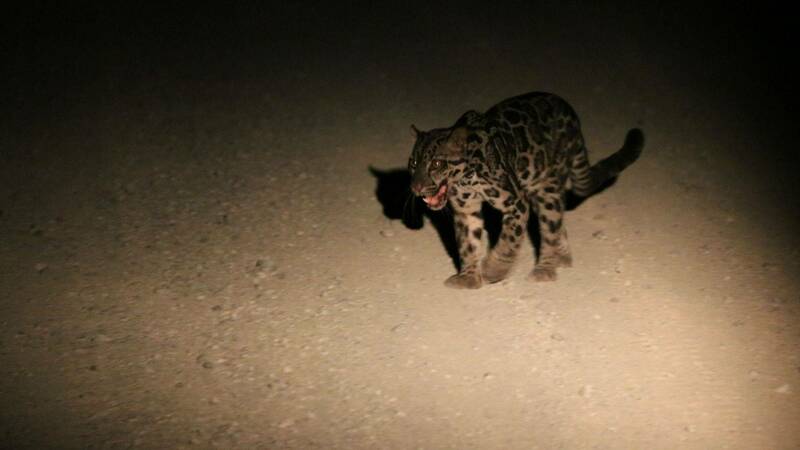 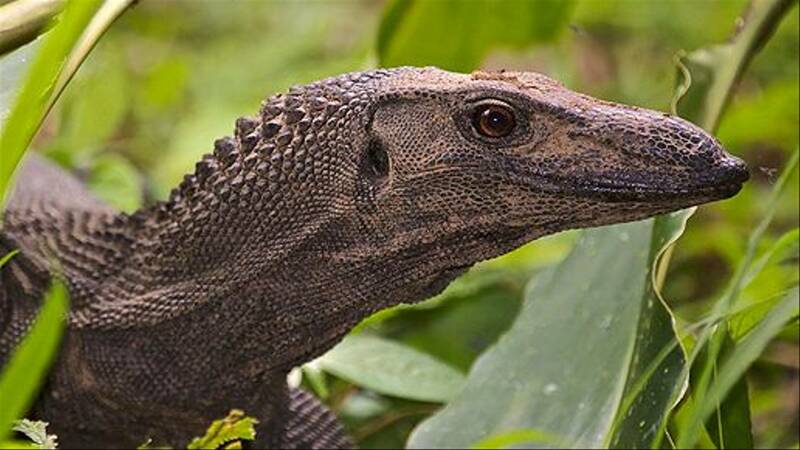 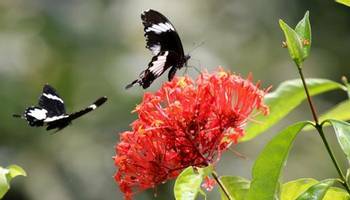 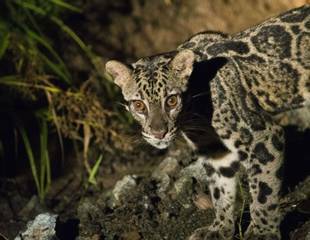 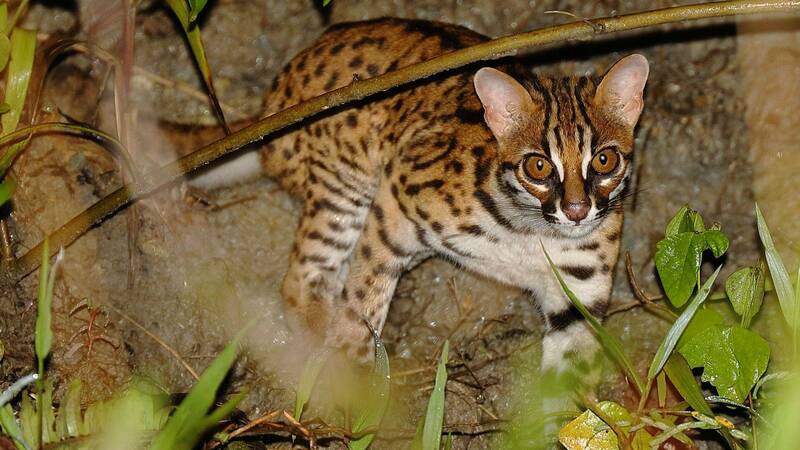 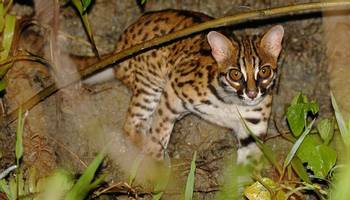 Sabah boasts over 200 species of mammal, 450 species of bird, over 8,000 plant species and a myriad of different insects! 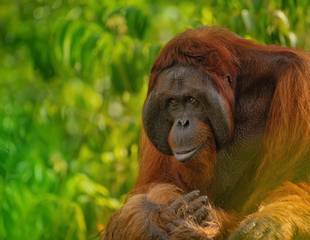 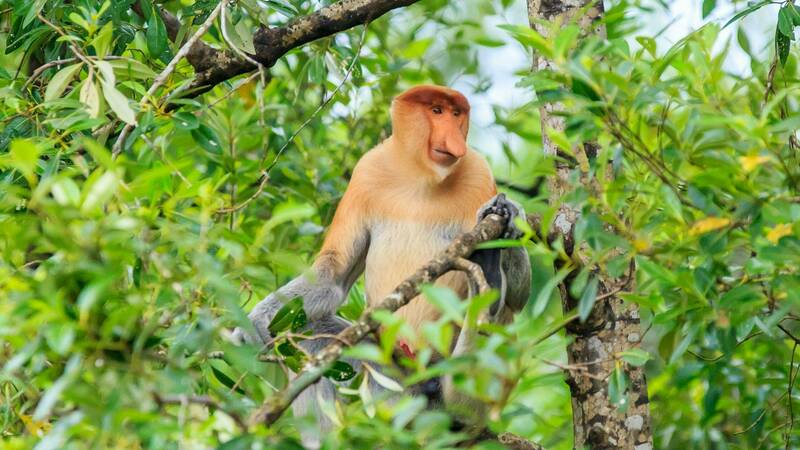 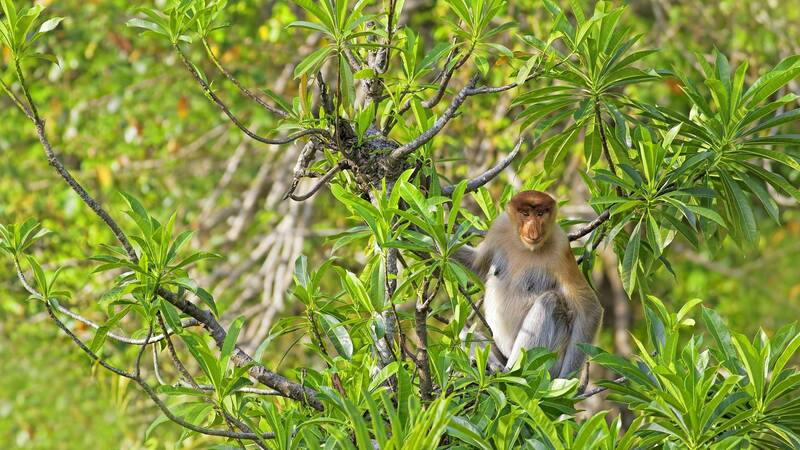 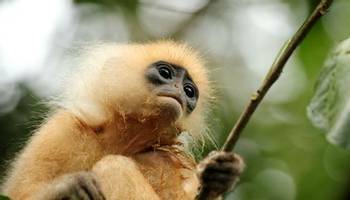 A host of primates inhabits Borneo’s rainforests, the two best known being Orang-utan and Proboscis Monkey. Sabah’s birdlife is as spectacular as it is diverse. 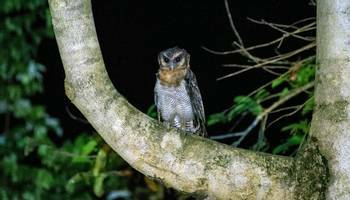 Special species to see include: Bornean Bristlehead, Storm’s Stork, Philippine Scrubfowl, Rhinoceros Hornbill and Whitehead’s Broadbill, plus Bornean and Black-throated Wren-babbler. 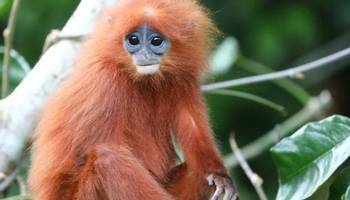 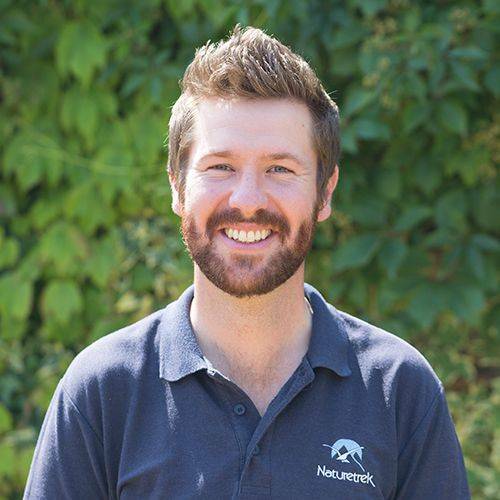 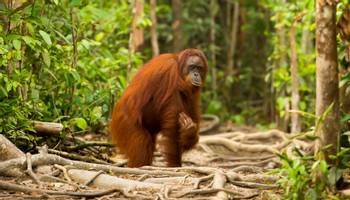 "If you are a primate fan, then the ‘Borneo’s Orang-utans’ tour could be for you. 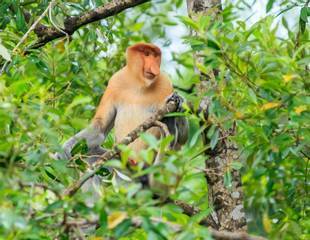 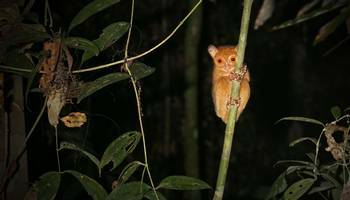 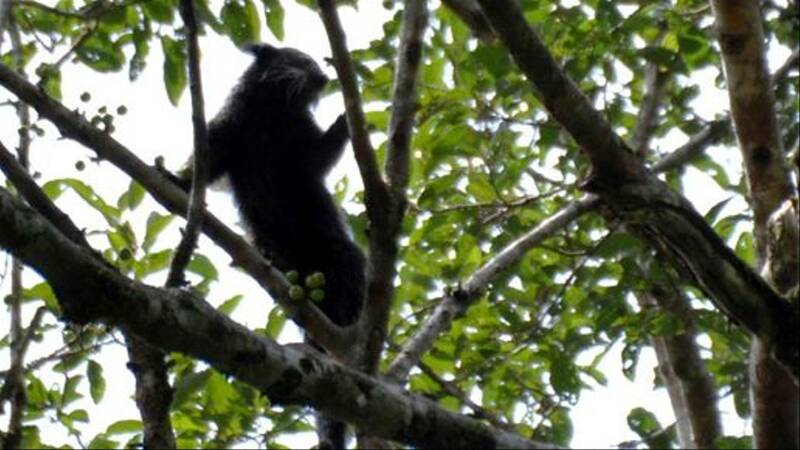 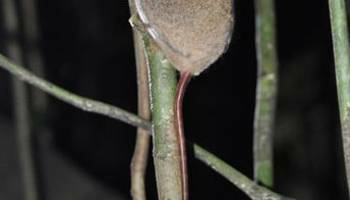 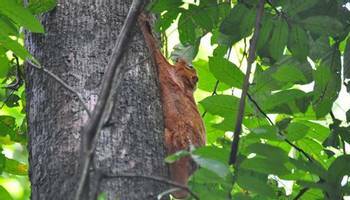 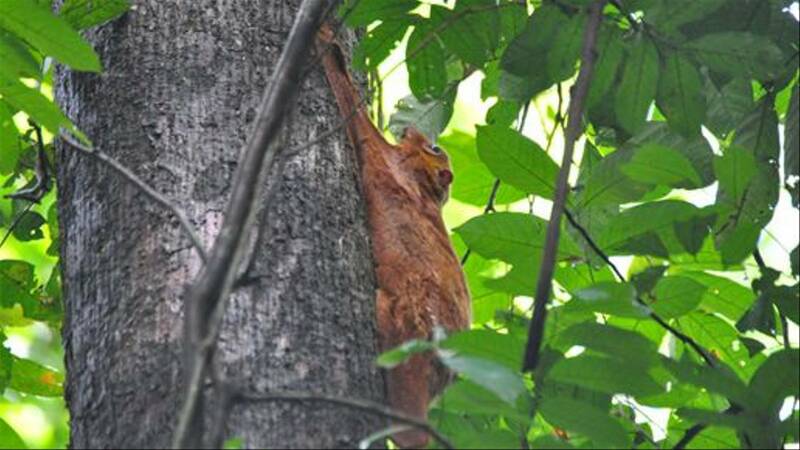 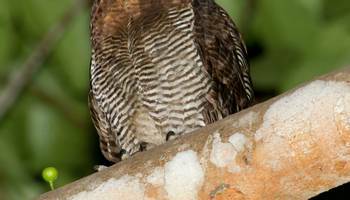 We explore the rainforests of Borneo in search of Orang-utans as well as other birds and mammals. 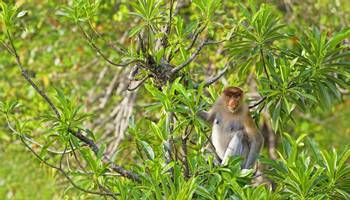 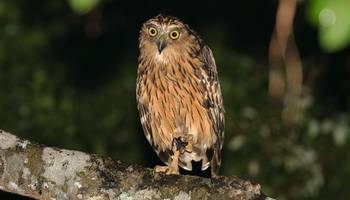 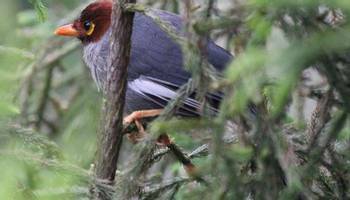 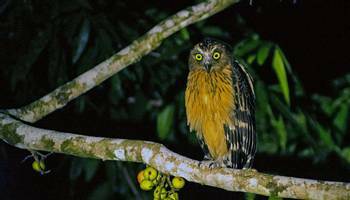 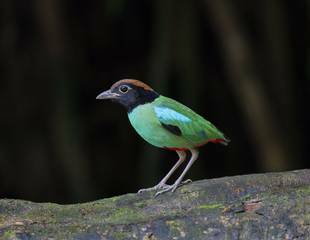 For a birdwatching orientated holiday why not try our ‘Mount Kinabulu & the Rainforests of Borneo’."